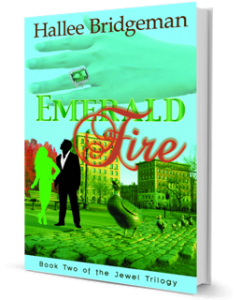 Emerald Fire is Now Available in Paperback! For those of you who prefer to hold a book in your hands instead of an electronic reader, you’ll be happy to know that Emerald Fire is now available in paperback! And, if you prefer an autographed copy, email me and I will give you the information on how to get it in that form! This entry was posted in 3. Emerald Fire, Novels and tagged 3. Emerald Fire, novels, paperback. Bookmark the permalink.